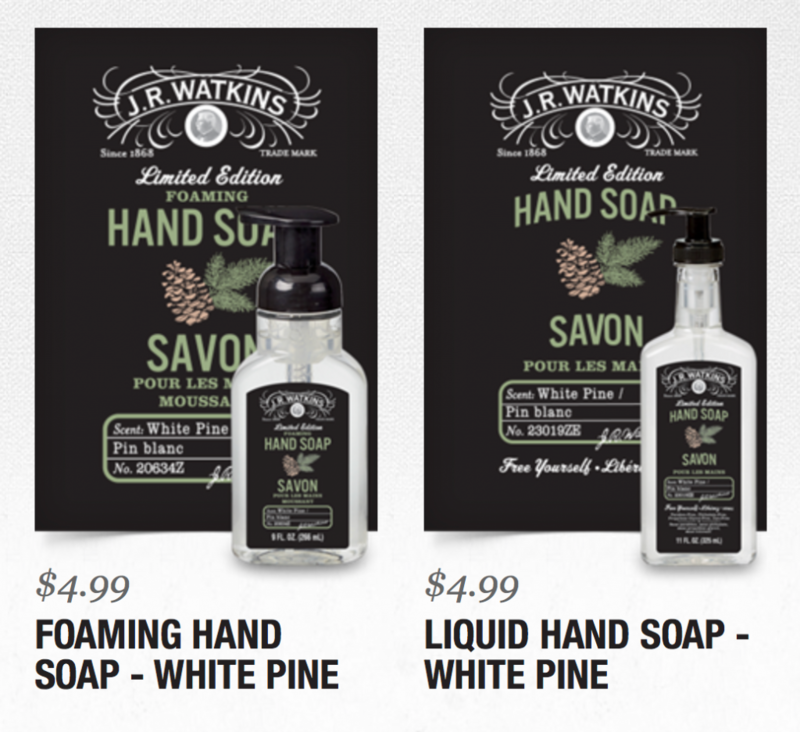 Watkins popular white pine holiday hand soap and white pine scented candle are back but they are only available for a limited time! It isn’t Christmas without the fresh clean scent of pine in your home. Pine brings back wonderful holiday memories and creates new ones. 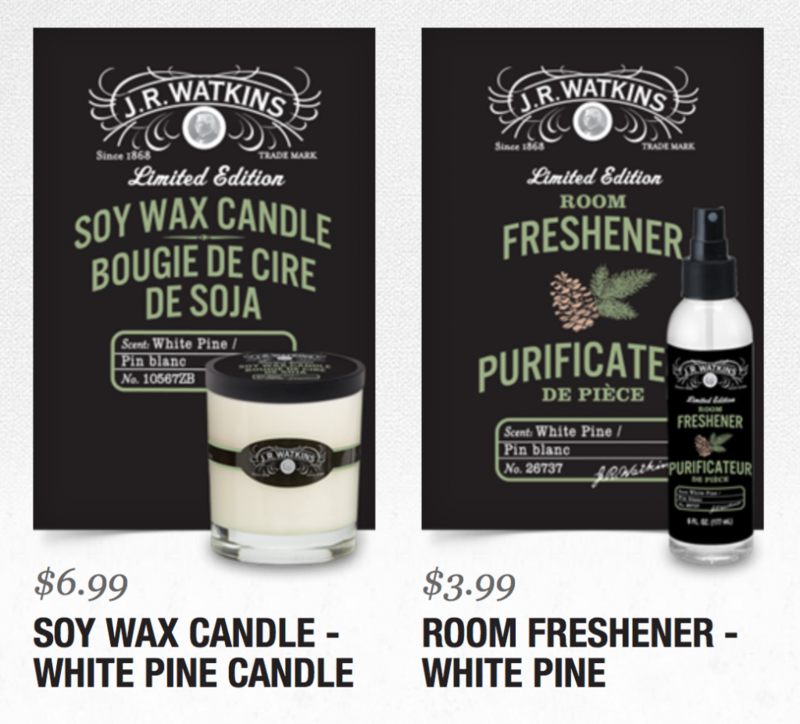 Update 2018: These seasonal Watkins products are currently NOT available. Subscribe my newsletter here to be notified if we get them back again. My customers loved this liquid holiday hand soap and candle when we had it a few years ago and I’ve had people asking for it every since!!! 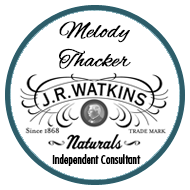 To order these products, go to my website, click Homecare, then Limited Editions. Having trouble? Call toll free 1-866-452-6948 for personal service.